TT&C RADOMES | Infinite Technologies, Inc.
We offer radomes for Telemetry, Tracking and Command / Control Antenna Systems. Our radomes will allow your TT&C systems to operate more effectively over a broader range of weather conditions. 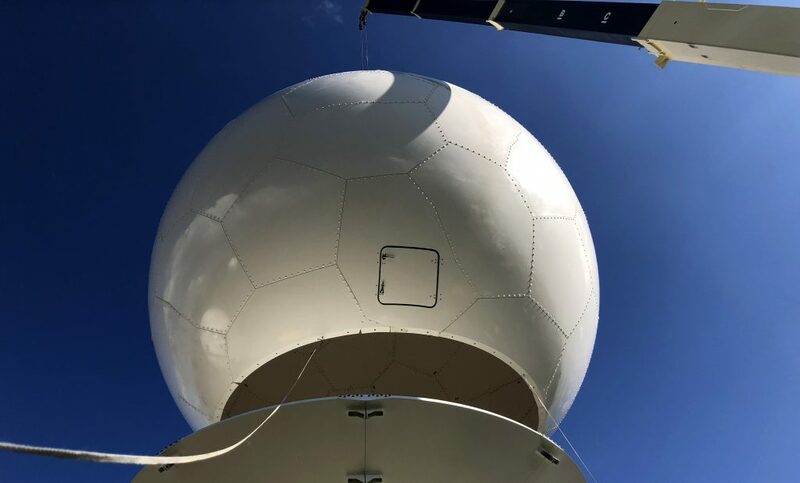 A radome also reduces the corrosive impact the environment has on the antenna pedestal and components allowing for less maintenance and less downtime. Integrating a radome into the system during the design phase of the antenna site will likely reduce the economic impact on the overall system as a radome allows for reduced capabilities from antenna components such as gears, foundation, and the pedestal structure. ITI-RCS has supplied numerous radomes for telemetry applications. It is essential to maintain our client’s objective to ensure optimum performance and most of all taking care of satellites in Orbit. Generally, our A-Sandwich radomes are used to provide a protective solution that offers exceptional performance over the L, S and C Band frequencies. 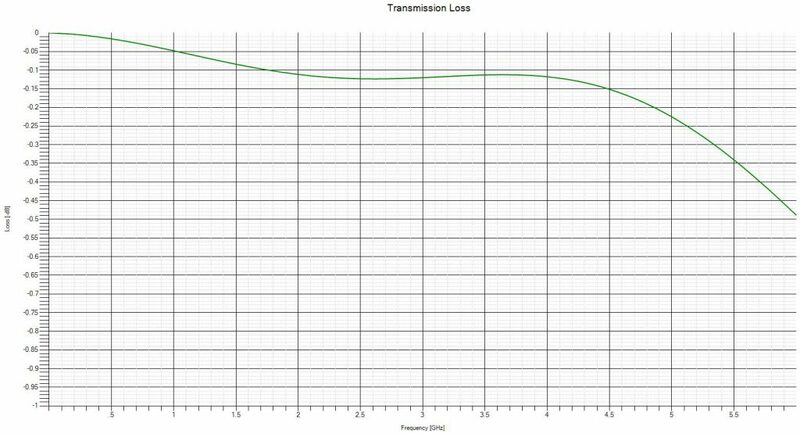 The transmission loss estimate below shows an example of a radome that has been tuned for a specific application with the suggested operating frequencies of the customer. The transmission loss prediction takes into account radome diameter, dish diameter, as well as the radome panel construction both for the body and bolting seam. Typical sizes from 10ft (3m) to 45ft (14m) for this application.